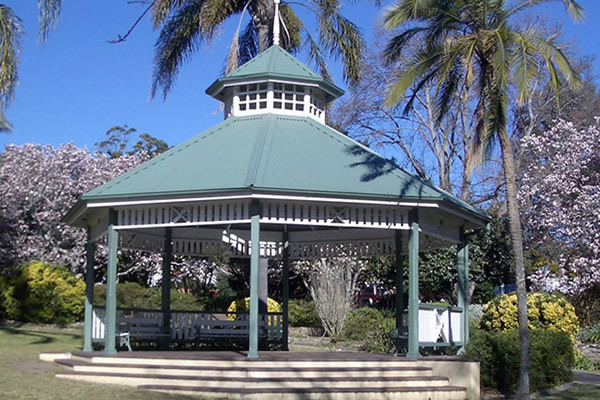 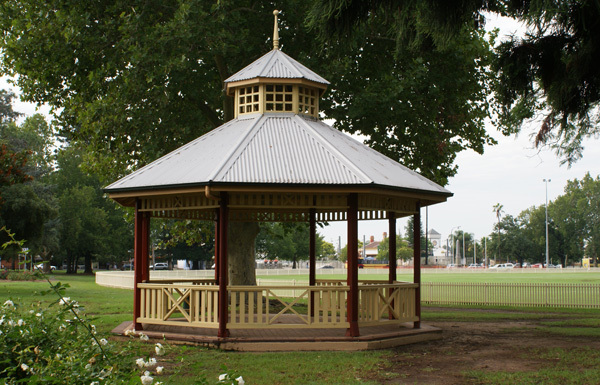 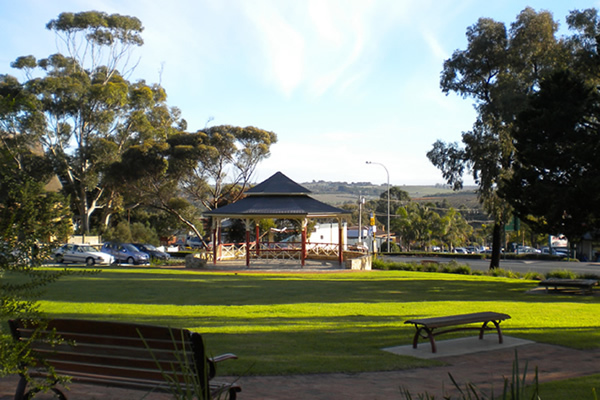 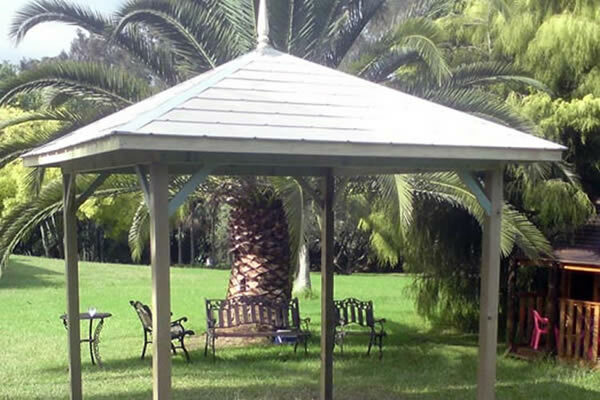 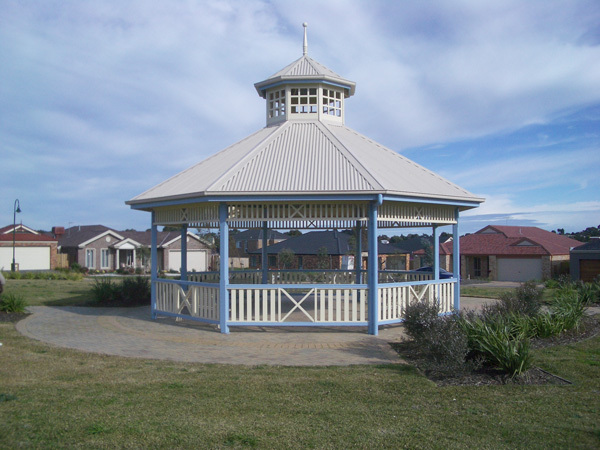 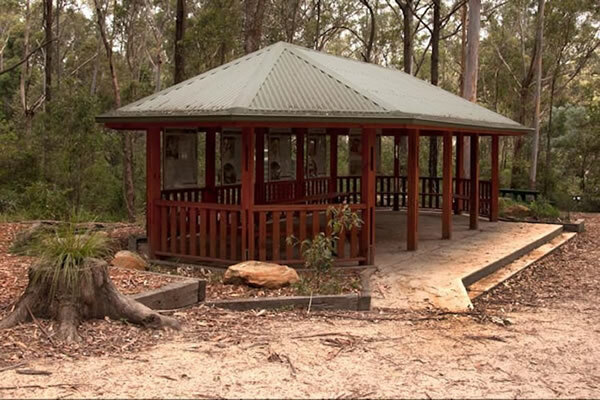 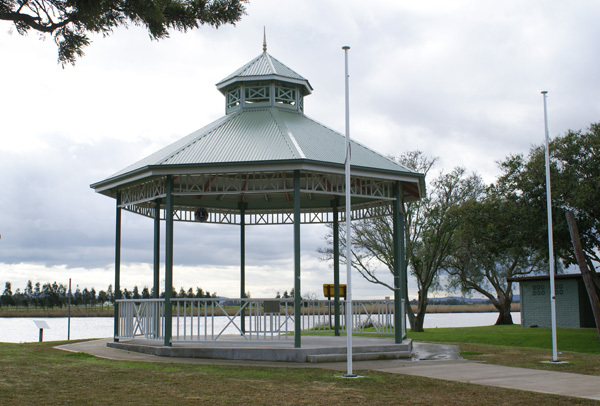 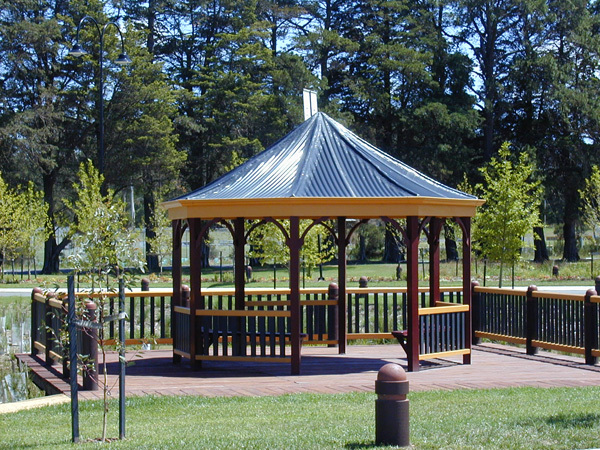 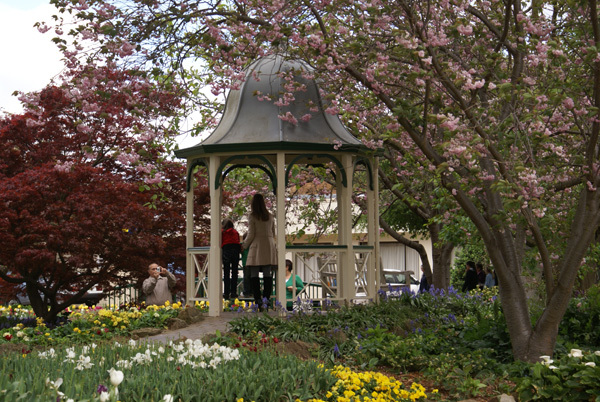 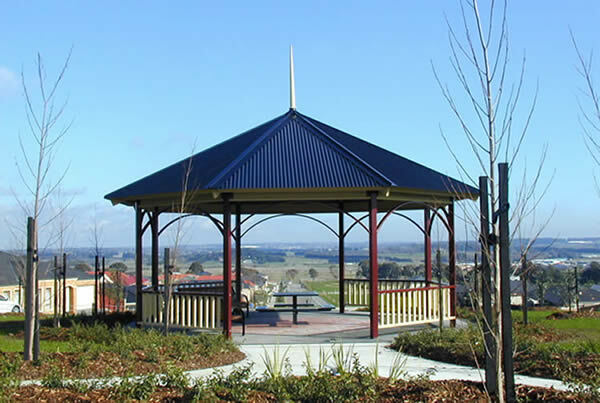 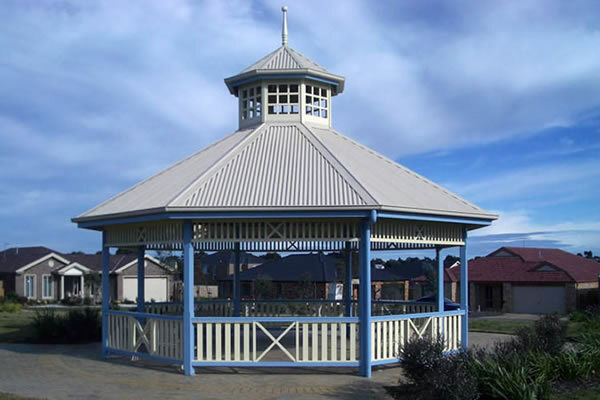 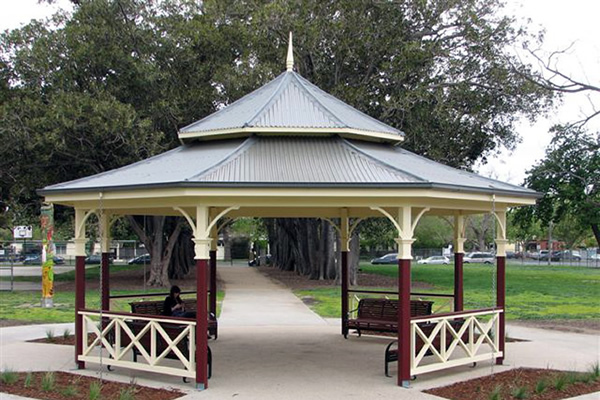 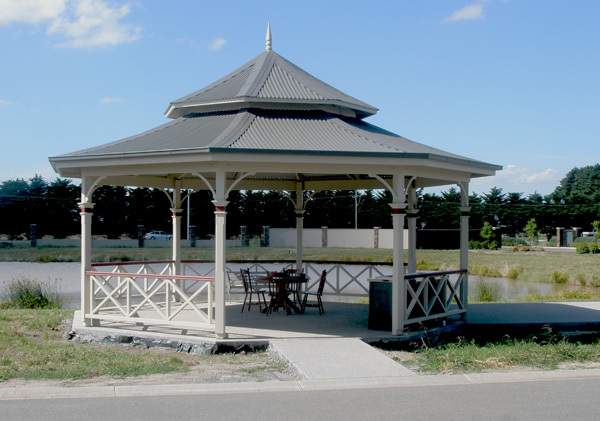 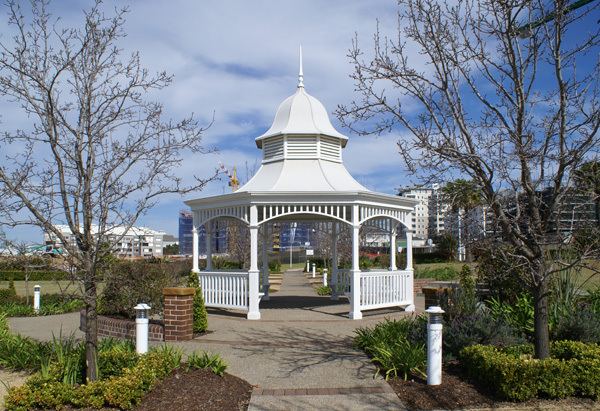 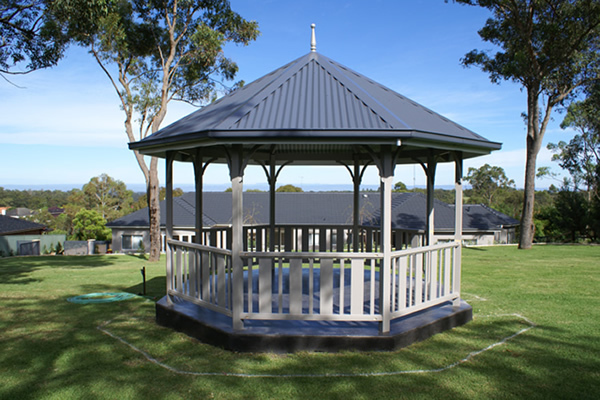 The Australian Summerhouse Co. has built many gazebos in parks, sporting venues and public areas for councils. 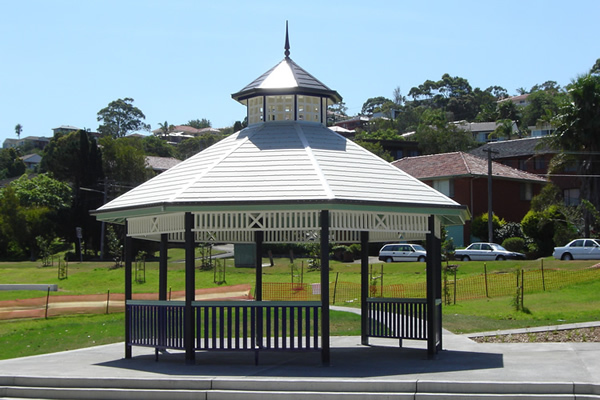 If a council needs an outdoor shelter we can assist. 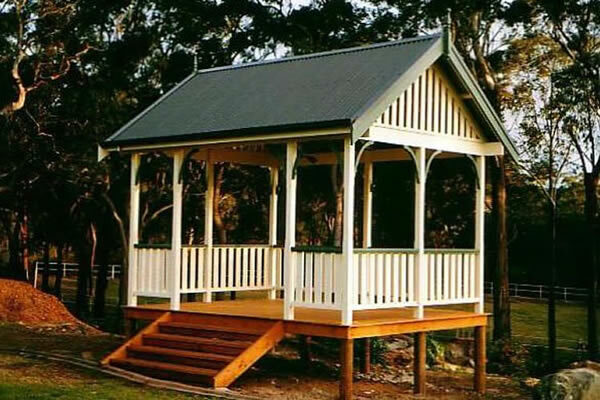 As well as our standard range we can also provide custom designs to suit any site.